Paris is the most visited capital of the world and I am not surprised that the biggest store for watches in the world has opened last week right in the heart of Paris. 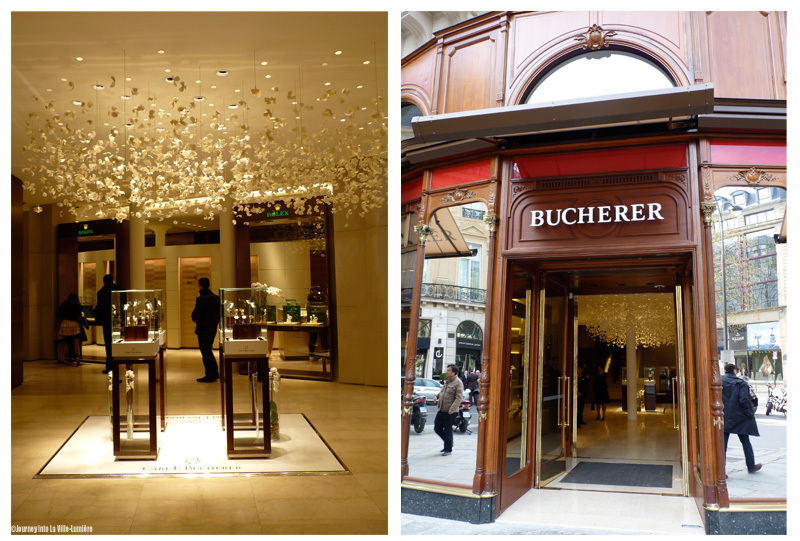 Bucherer has 2,200 m2 and is located between Opera and La Madeleine. 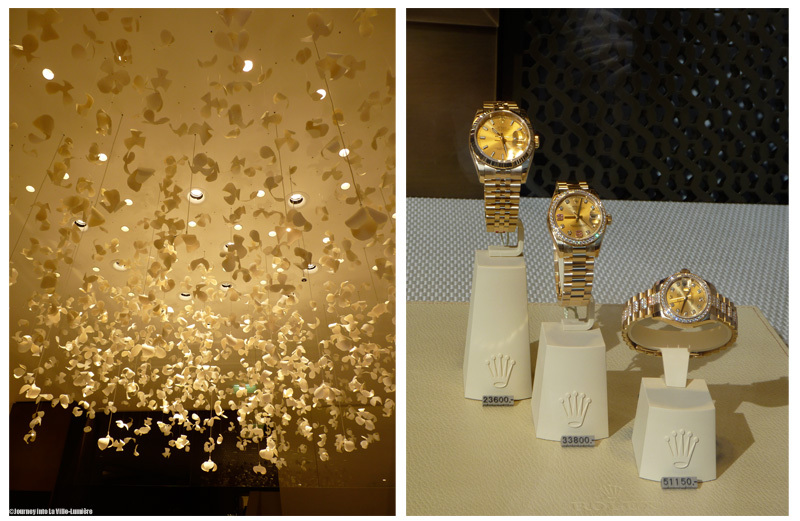 I went to check this luxurious store on the weekend as one of my friend is looking to buy a watch and what I saw was quite incredible. 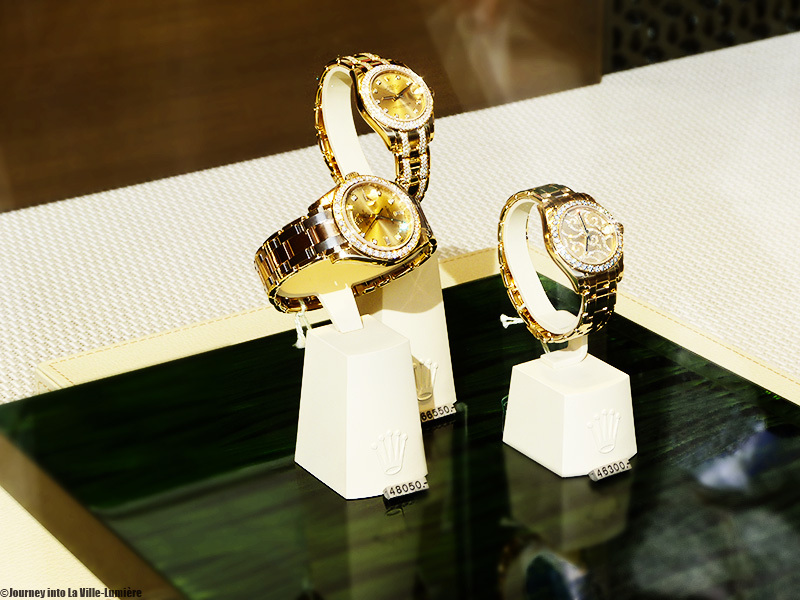 Three floors of pure luxury, shining diamonds and the world's best brands under one roof!